IWASSA Co.: 5 orders "lethal" on Linux you should not use! 5 orders "lethal" on Linux you should not use! 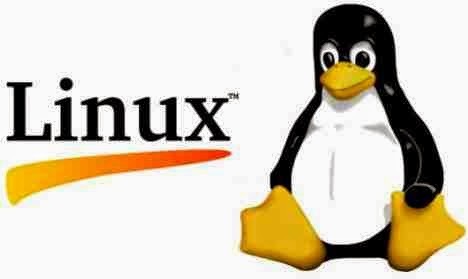 Become a Linux system that has become a fast-spreading and many users Atasaron to learn how to deal with him and that the center where orders (Terminal) is the system's most prominent features, it needs to be cautious while dealing with his orders. The topic of the day we will look to five orders shall not be tried, but I was aware of what you do because it will be your files or an entire operating system to damage. It does this by deleting all the files possible, whether on a hard drive, or even on any external storage device connected to it will not appear as you request to confirm it. Called Fork Bomb, where he applied when it copies itself to become once again have two, these two supersede themselves again and so on .. that the device consumes resources and system freezes. This reflected an important thing to do in the process of the Format Partition of the main hard drive. ~ This represents the Home folder and / dev / null in the circles of Unix is a black hole and thus Implementation of this thing is to send all the files to the home folder 'nothingness' any permanently deleted. It can also make up ~ on behalf of any other folder and will have the same fate. This script will download it from the source unreliable and operated by the thing which is often harmful, so you should not run such a thing from unreliable sources. These were some orders that must be used to warn against random and that you love the experience I advise her experience on the operating system and placebo.